A1 Electric is proud to have been selected by the Des Moines Register as 2017 Metro’s Best Electrician. Serving Iowa customers for over 3 decades! A-1 Electric is an electrical contractor serving customers in Des Moines, Iowa and the surrounding communities. For over 30 years, our experienced electricians have provided customers with quality electrical services. Our electricians are well-trained and professional. Did your generator break? Well, you can’t wait until Monday. Our electricians are readily available for emergency services. Whether you need us to wire or re-wire your air conditioning units, communication systems, hot tubs, or circuit breakers, we are able to effectively assist you. Our electricians test, maintain, wire, install, troubleshoot, and re-wire: Transformers, Ceiling Fans, Dryers, Panels, Video Surveillance Systems, Home Theaters, Appliances and so much more! We offer our expert services to the Private Sector, Business, Industrial and Commercial Sector as well as Governmental and Military. 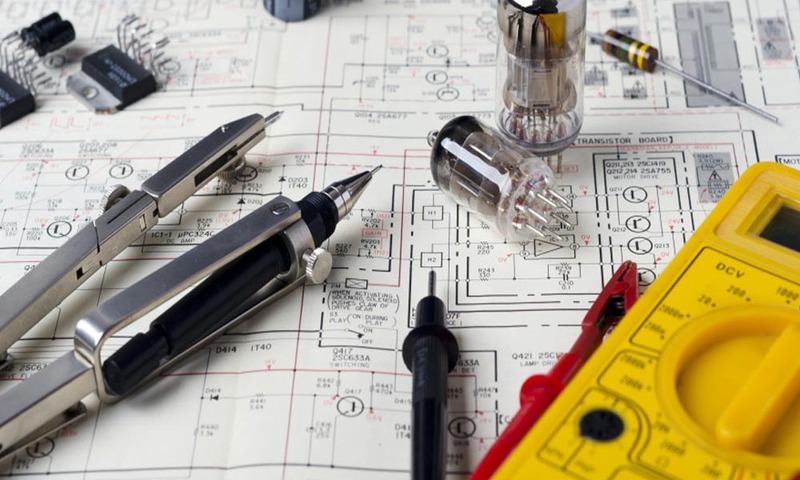 Our electrical services are of the highest quality and affordable. Whether you need new lighting and rewiring for whirlpools and Appliances or Repair of existing wiring for elevators or parking lot lighting, our experienced electrical experts are ready to do the job, efficiently and professionally. We handle any and all electrical jobs in Des Moines, IA from the most simple to the most complicated. No job is too challenging, let us eliminate your electrical problems and fulfill your electrical needs. We offer competitive rates and estimates in advance with no hassle.